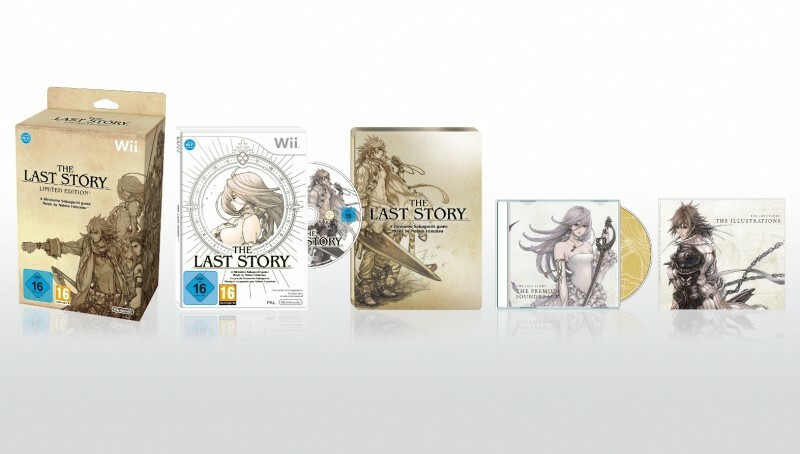 It seems XSEED might be considering a ‘Limited Edition’ release for The Last Story in NTSC (North American) region, according to Nintendo World Report, who spoke with XSEED. It could be similar to Nintendo of Europe’s ‘Limited Edition’ that came along with the standard version back in late March, which contained the game, a steel book-case, sample soundtrack, and a mini art book. All of this is speculation, as we have not confirmed any of this with XSEED. The report also mentions that XSEED aims for a July release of The Last Story.